Raised in Dallas, Texas, Chip Gaines is the host of HGTVs Fixer Upper along with his wife Joanna Gaines. 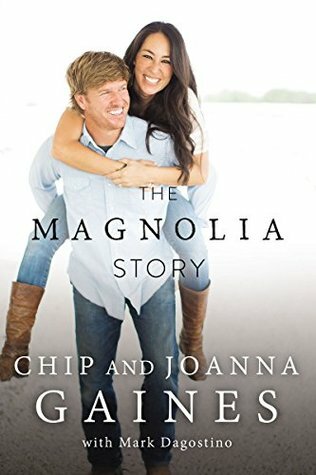 Chip and Joanna are both graduates of Baylor University. They flip, remodel and fix up homes together as owners of Magnolia Homes in Waco, Texas. Chip manages the construction and realty side of Magnolia. Their businesses include a real estate company, construction company, design firm and residential subdivision, Magnolia Villas. Chip and Joanna have five children and live in Waco, Texas.